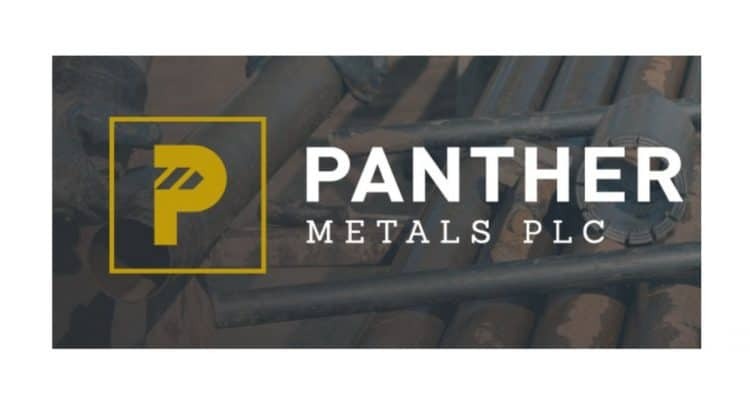 Panther Metals PLC (NEX:PALM), is pleased to announce, further to the announcement of 17 December 2018, the completion of the acquisition of all the issued shares in Parthian Resources Pty. Ltd. (“Parthian”) in Australia. As a result, Parthian has now become a wholly-owned subsidiary of Panther. Further details on Parthian can be found in the announcement dated 17 December 2018. “We are delighted to announce the completion of the Parthian Resources acquisition. The deal constitutes an essential step forward in the execution of our business plan to move into Australia. The Parthian acquisition helps to fast-track our entry into this world-class mining jurisdiction and provides for an established corporate and banking structure in Perth. I would like to welcome on to our shareholder register a network of well-known professionals within the Western Australian mining and finance community. We will be able to leverage their local expertise as we advance the business and look to take advantage of the attractive mining-friendly business climate that exists in Australia. Upon completion of the acquisition Parthian will become a 100% owned subsidiary of Panther, through the issue and in-specie distribution of new fully-paid shares in Panther such that Parthian shareholders will own 16.1% of the enlarged share capital of the Company. Panther will issue 99,151,250 shares, post-completion. The additional 1.1% over the proposed 15% share of enlarged capital, announced 17 December 2018, results from work undertaken and financed in Australia on behalf of Panther by Parthian. The new shareholders are subject to an orderly share sale agreement. Parthian will now become a wholly-owned operating subsidiary of Panther in Australia and will change its name to Panther Metals Pty. Ltd., accordingly. In addition, the new board of Panther Metals Pty. Ltd. will be appointed by Panther Metals. As an existing shareholder and director of Parthian, Dr. Kerim Sener, non-executive Chairman of Panther, has abstained from any decisions associated with this transaction. On completion, Dr. Sener will own 34,615,902 ordinary shares in the Company, representing approximately 5.6% of the total ordinary shares in issue. All ordinary shares will be issued on or before 23rd March 2019 and following the issue there will be 615,756,250 ordinary shares in issue.